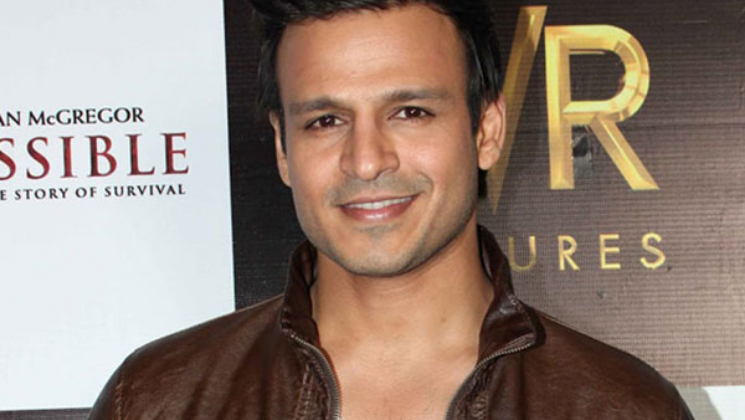 Vivek Oberoi‘s journey in Bollywood has seen many ups and down. The actor had a dream debut with Ram Gopal Varma‘s ‘Company’ and it catapulted him into instant stardom. But, currently, Vivek is facing issues over his latest release ‘PM Narendra Modi’. As the film has been stalled by the Election Commission of India. Now, Vivek in an interview has said that he was the first choice for films like ‘Munna Bhai MBBS’ and ‘Hum Tum’. According to a report in the Huffington Post, Vivek was offered ‘Munna Bhai’ after getting recognised for his work in ‘Company’ and he even took part in workshops for the film. He later backed out of the film just a few days before release. “I wanted to do ‘Munna Bhai’, I said yes to it, but destiny had it that it was supposed to be a Sanjay Dutt film. I couldn’t adjust my dates,” he said. The report further added that even director Farah Khan had offered him the villain’s role in her hit 2007 film ‘Om Shanti Om’. The film had starred Shah Rukh Khan and debutant Deepika Padukone in lead roles. After he refused the role because he didn’t want to play a negative character again after ‘Company’. The role was eventually played by Arjun Rampal. Vivek was also offered films like Farhan Akhtar’s ‘Rock On’, Shaad Ali’s ‘Bunty Aur Babli’, Kunal Kohli’s ‘Hum Tum’.